Do we have an obligation to obey a government we disagree with? Listen to find out what Romans 13 teaches about this subject. Click the headphones icon to listen, and click the book icon to get a printable PDF version of the notes with blanks. 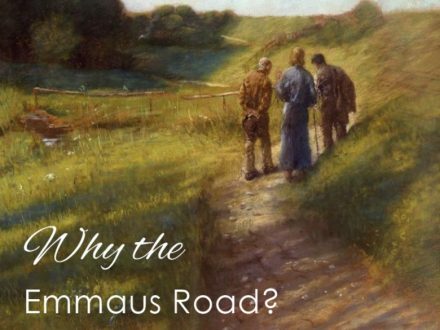 Why did we choose Emmaus Road Baptist as the name of our church? Listen to this message from Luke 24 to find out why the Emmaus Road was important, and what Jesus did there for two discouraged and confused followers.